THIS IS INTERNACIONAL A SHOTGUN STOCK REPAIR SERVICE . If I cannot fix it for any reason I will send it back to you without a repair fee. Your only risk is the shipping costs. 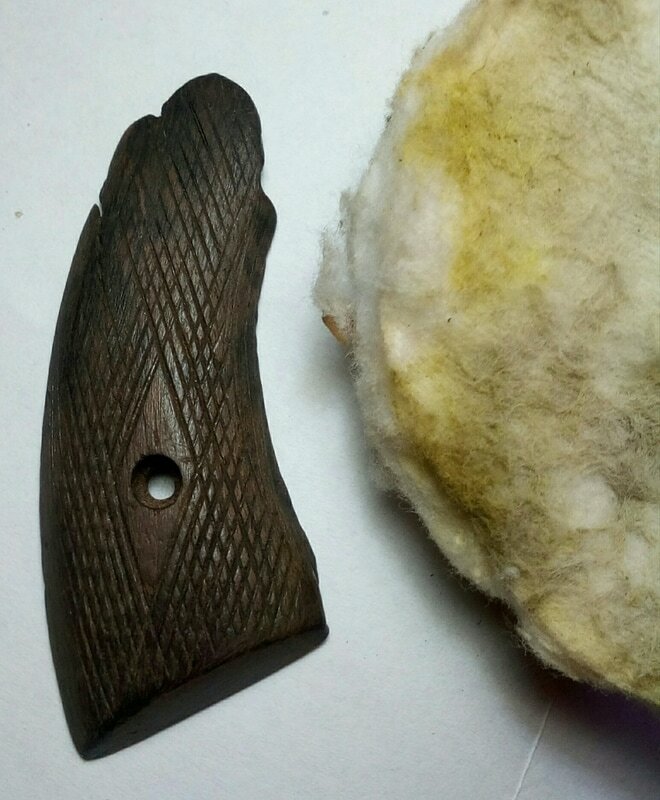 Estimated Maximum shotgun stock repair and restoration fee with: stock and forend cleaning, gluing, microwawe drying , re-chekering , sealing , staining, hand rubbing and etc is 120 $ (with re-shiping cost ). Ussualy 80-110 $. All stock that are repaired will be returned with a 30-day satisfaction guarantee. I will strive to return the stock to you within two - three weeks of receiving it. 1) You email me through ,,You have a question?" function and describe your stock and its issues. Please send and stock photo. 2) I email you back with what I "think" might be the problem and whether or not it can be fixed. 3) If I think I can fix it I will tell you how much I think it would cost. 4) If we agree "in principal" on the repair and estimated cost then You send the stock and forend to me at your cost. On custom invoice please write 10 - 20$ and ,,broken stock (grips)". 6) Upon inspection of the stock, if the cost of the repair will be more the "estimated price" I will contact you for an email approval before proceeding. 8) If the cost to fix will be more than the estimated amount I will contact you to discuss the payment of the balance or the return the stock, unrepaired - your choice. 9. If I unrepaired stock and you no want re-sending stock for you it finish. Please sent for my register parcel with tracking number ! We can send international. Shiping with tracking number.